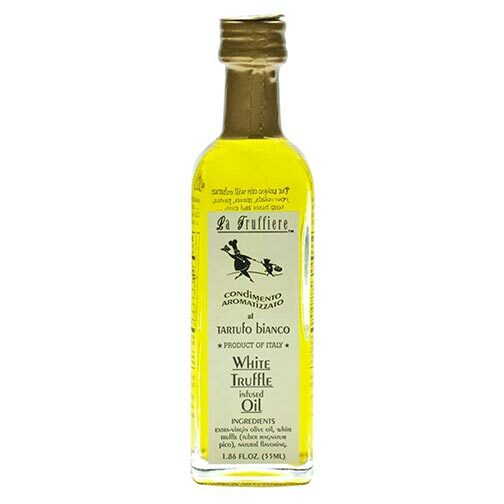 For the past 25 years La Truffiere has been our only choice when supplying our customers with a refined & full-flavorful truffle oil. These infused Extra Virgin Olive Oils have a beautiful balance and deliver the perfect truffle essence. Drizzle over salads, use as a base for a meat rub, or flavor french fries, pasta or pizza!